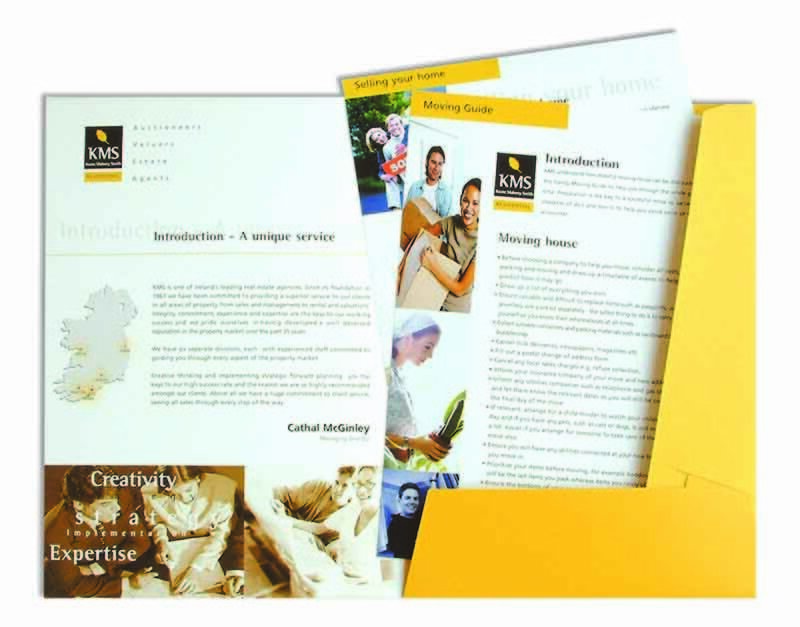 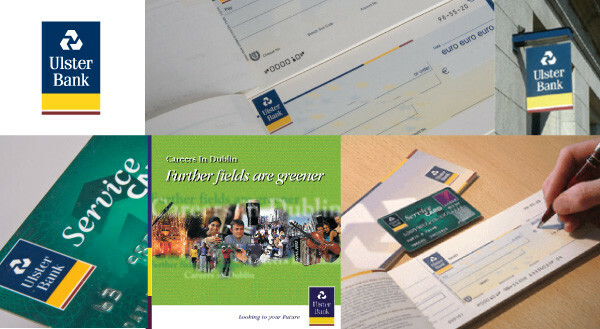 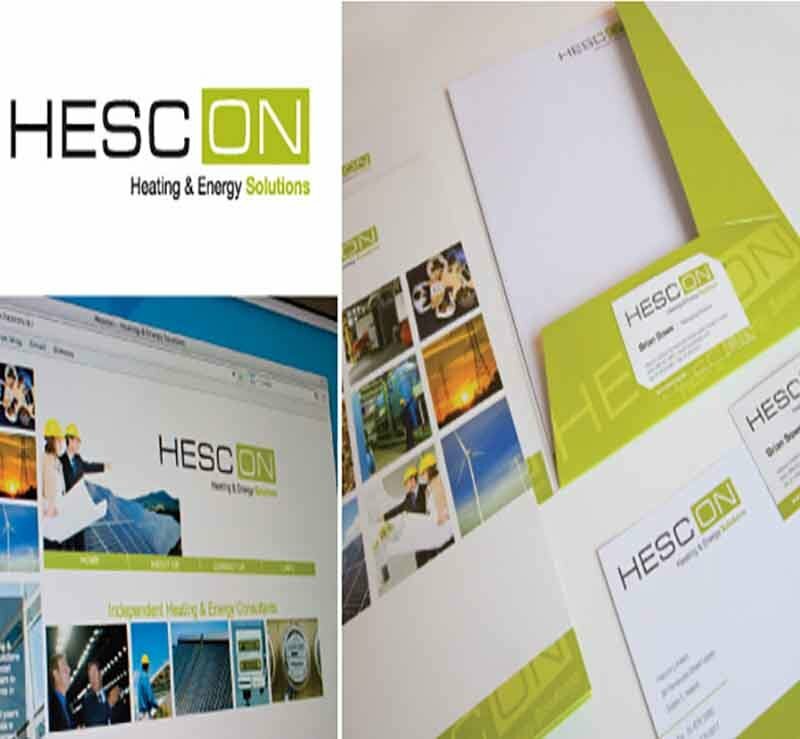 We can design and produce folders and stationery designs to a very high standard. 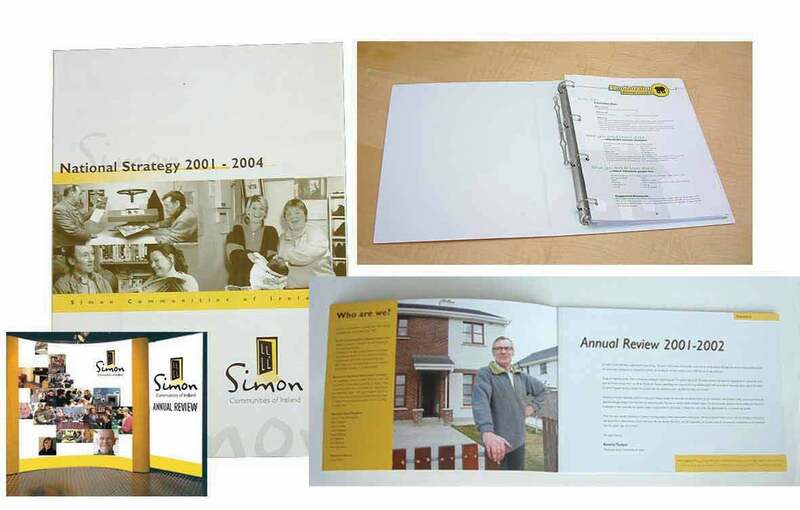 We have very effective proofing and production methods for producing artwork print ready for the printer. 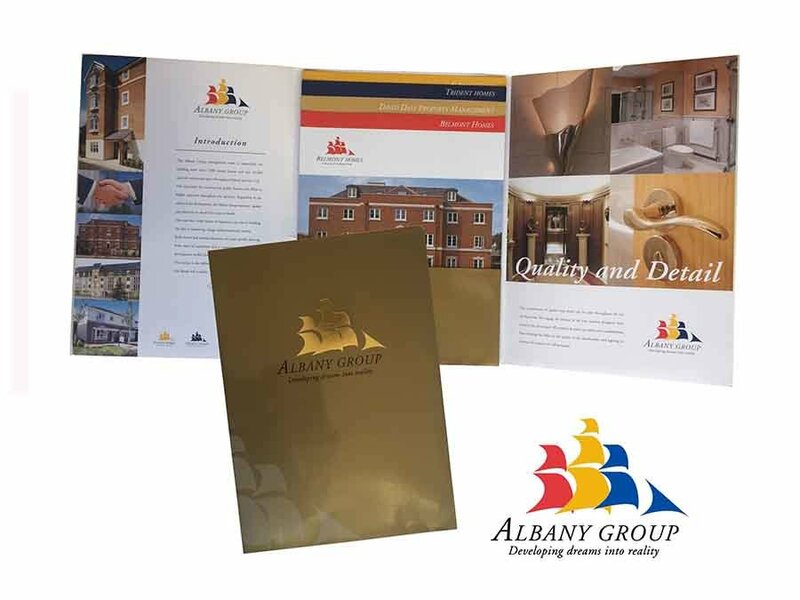 We also have both digital and litho printers who we have used over 20 years delivering the highest quality in printing standards. 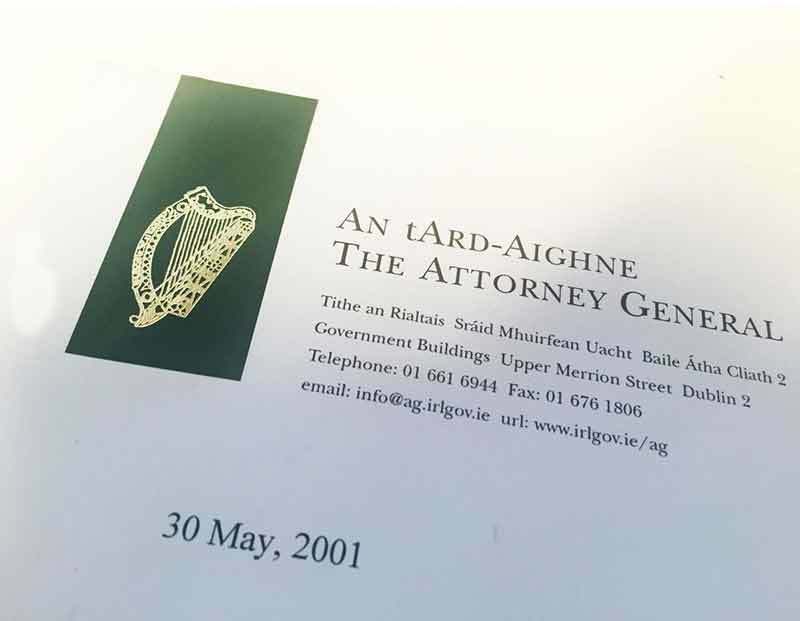 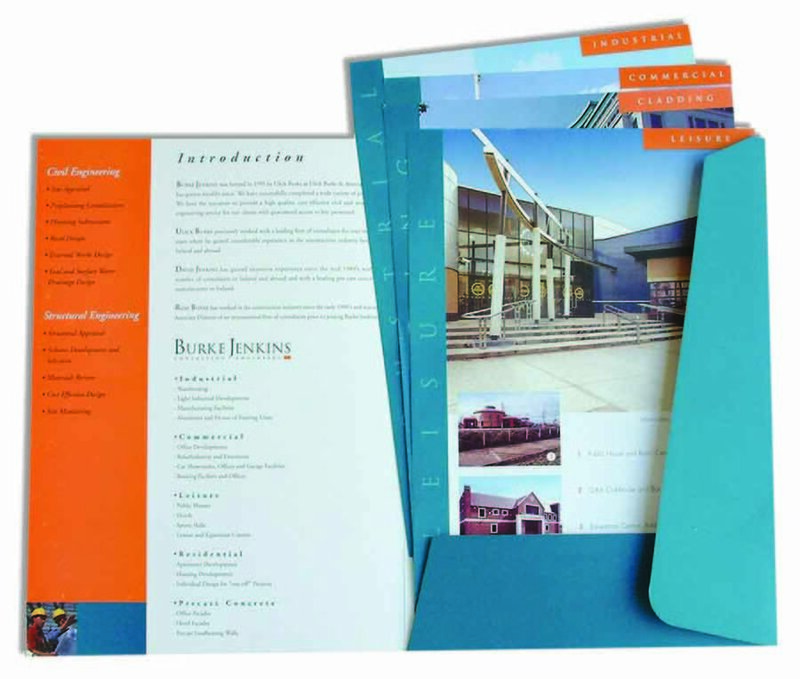 Folders design to take A4 inserts.